Our inductively coupled plasma (ICP) technology is the result of decades of research and development. It matches the latest technological advances to meet both present and future needs. Tekna offers turn-key plasma systems based on our ICP technology, ranging from 15 kW to 1 MW. We also offer CUSTOMIZATION OF OUR SYSTEMS so that you can DEVELOP and PRODUCE powders from specific materials that meet your needs. 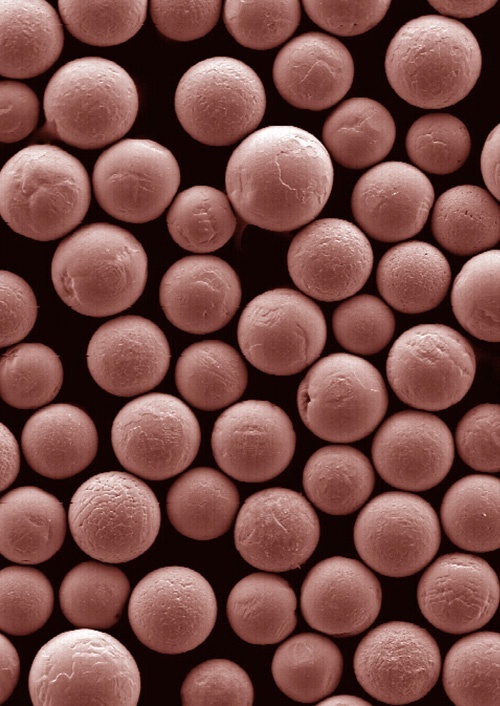 Spheroidization enables the production of highly spherical powder particles, compatible with even the most demanding applications. 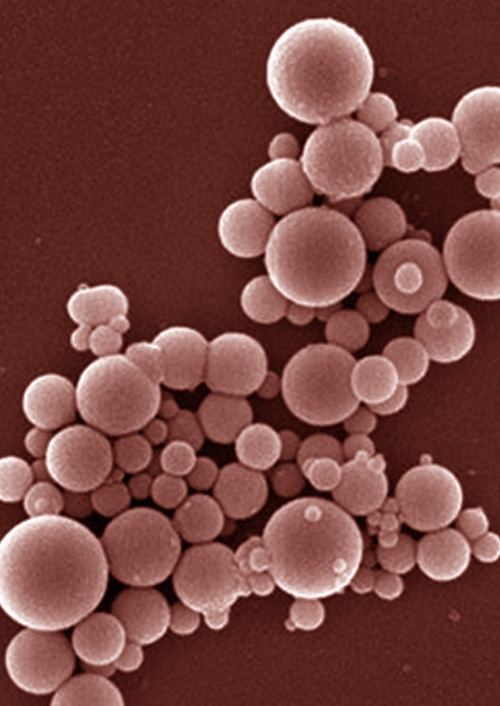 Nanopowder synthesis enables the production of highly pure nanomaterials, from different types of precursors (solid, liquid or gasses). Deposition by induction plasma enables the production of high-density coatings through efficient melting and deposition. Plasma arc tunnels are used to simulate re-entry conditions under high temperature and heat fluxes. These equipments enable the introduction of low-fluctuation powders into the plasma systems with low or high flow rates. This instrument enables simultaneous and more accurate measurement of plasma parameters. We manufacture advanced material powders on an industrial scale that meets the most demanding customer criteria.